I’m a huge fan of historical fiction, especially when it stems so closely from the true story of an unknown hero and is gorgeously retold by a brilliant writer like Mark Sullivan. This was one of the most moving stories I have heard, and I compared it closely to The Nightingale and Unbroken. I listened to it on Audible and even though now I wish I had a hard copy because I adored it so much, I did thoroughly enjoy the narration/performance. 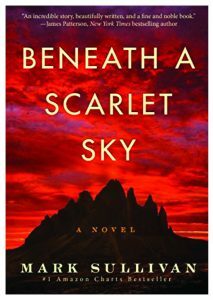 Beneath A Scarlet Sky is the story of a young Italian man named Pino Lella. It is a sweeping journey through WWII from a viewpoint I had never before read, on the ground in Nazi occupied Italy. Pino is an unsung hero, a man who mastered climbing in the Alps to help Jewish citizens escape the Nazis. His story then takes a turn, when he secures a position as a driver to a powerful Nazi general and he becomes a spy for the resistance. As with many stories of that time, Pino’s is also a love story, finding the love of his life amidst some of the worst atrocities ever committed in human history. The beauty of their love illuminates the story in a way, creating hope where there is often none. Sullivan’s prose is so vivid, it often made me cringe in disbelief, and sit on the edge of my seat through battles and covert missions. This is a story that will teach you so many things, to value life as we know it without the entire world at war, to really appreciate the beauty in everything, as Pino does, to realize that some loves never die. I cannot recommend this book enough, and I’m always excited to share that this book is also being made into a movie. I highly recommend checking it out before that! 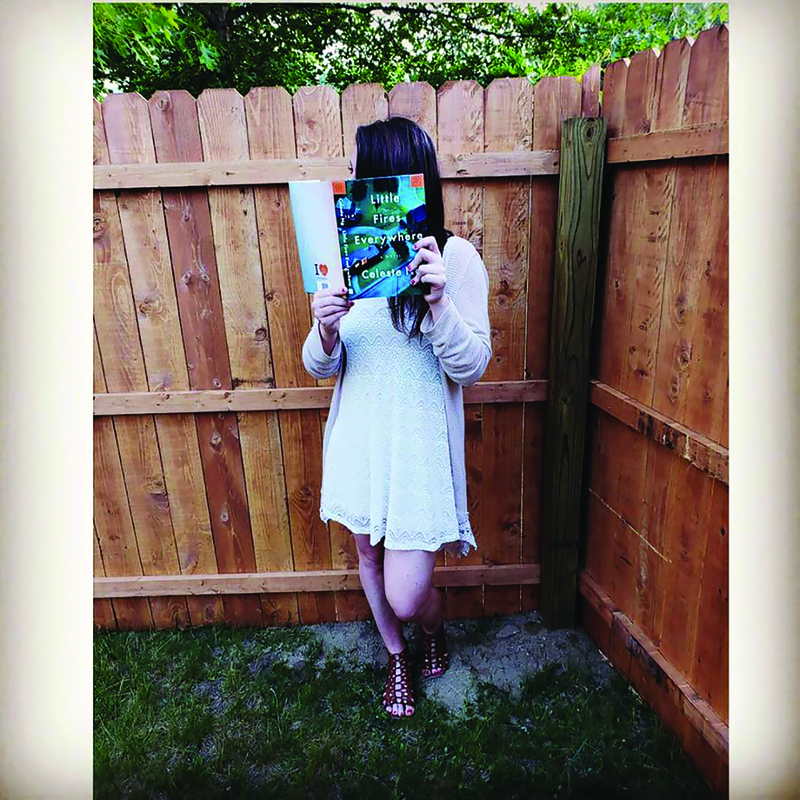 I have recently become a part of a community of readers on Instagram called Bookstagram. It’s really incredible and introduces me to some of the most unique books. This is one of those selections that I likely wouldn’t have picked up without all of the buzz, but I’m so glad I did! I was blown away by this tale and found myself so concerned for the town of Santa Lora and this cast of characters. The story begins in a college dorm with one of the protagonists, Mei. 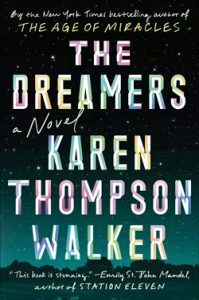 She’s a quiet girl who keeps to herself, but when her roommate falls asleep, then keeps dreaming no matter what anyone does to wake her, she finds herself at the center of the start of an epidemic. The dorm floor is such a close knit environment that this sleep sickness sweeps through the hall, and soon Mei finds herself quarantined. We meet the rest of the cast of characters throughout Santa Lora and form attachments to them including a young couple with a new baby. As the sickness continued to spread, I turned pages and hoped my favorites wouldn’t succumb to this mysterious plague. As the number of “dreamers” piles up, they discover that their brains are functioning at higher levels than has ever been recorded in human history. I could not put it down and would get up early to read before work just to find out what would happen next. The story is totally captivating and simultaneously terrifying. It will have your heart racing until you find out every single answer to the many questions this story poses.